A former spokesman of the House of Representatives, Hon Eseme Eyiboh has described lack of a transition from manpower to mind power as the greatest threat militating against youth development and political participation by the younger generation in Nigeria. 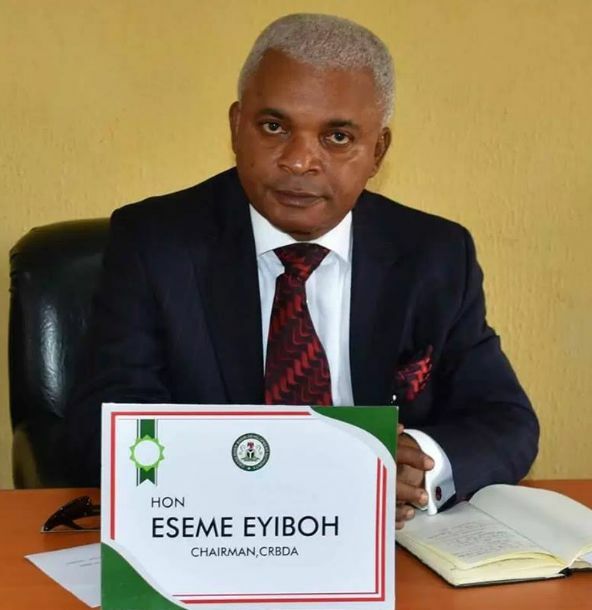 Eyiboh who is currently the Chairman, Cross River Basin Development Authority, CRBDA and Dean, Committee of Chairmen of River Basin Development Authorities in Nigeria, stated this while speaking to Radio Nigeria on factors inhibiting the participation of the younger generation in governance. 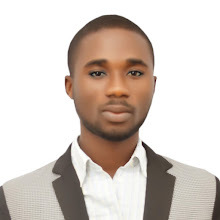 According to him, while the country has her constitution which prescribes the condition for political participation and inclusiveness for the youth, Nigerian youth are yet to transit from manpower development to mind power because of globalisation, stating that until such transition is achieved, the percentage of youth in strategic leadership position will remain insignificant. He stated that though some youth are excelling in various fields of human endeavour such as entrepreneurship and academic, the percentage remains negligible. On the clamour for generational shift from the elders to the youth, the CRBDA boss said, such clamour lacks the dictates of democratic description and prescription of the law as well as the prescription of constitutionalism. Hear him, "I appreciate this clamour is loud on the occasion of the issue that the freedom of speech, the freedom of association and the rule of law has actually prevailed so people now have opportunities to articulate their opinion and associate freely and raise various concerns". "They are all entitled to it within the confines and purvey of the law. But that is not to mean that the issue of age falls within the descriptions of democratic culture or prescriptions of the law. Age is just a number", he declared. On the perception by some critics that President Mahammadu Buhari's age is a disadvantage to Nigeria in view of the global trend of electing younger leaders, Eyiboh said the issue of age would not have arisen if Nigeria had strong democratic institutions. In his words, "Globally, we cannot use ours to compare with the global challenge because here we have a challenge with the leadership recruitment process. How do we recruit our leaders? In most of our institutions we are having wrong people in right places and that has gone further to diminish and create the weakness of our national institutions and when the national institutions that are supposed to be supportive to the issues of governance are weak and not up to their responsibilities, regardless of age, you now begin to have the lack of the derivables of democratic expectations". He said in so far as democratic institutions are weak, democratic expectations can never be achieved irrespective of age. He declared that President Buhari as a means of correcting this inherent foundational issue is presently laying the foundation where institutions of government are driven by ethical integrity towards driving and engineering the much needed national value reorientation and create confidence between the governed and the government.